Plan the best holiday trip with your family and visit Cleveland’s famous A Christmas Story House! See the actual house of your favorite holiday family, now restored to its movie splendor. 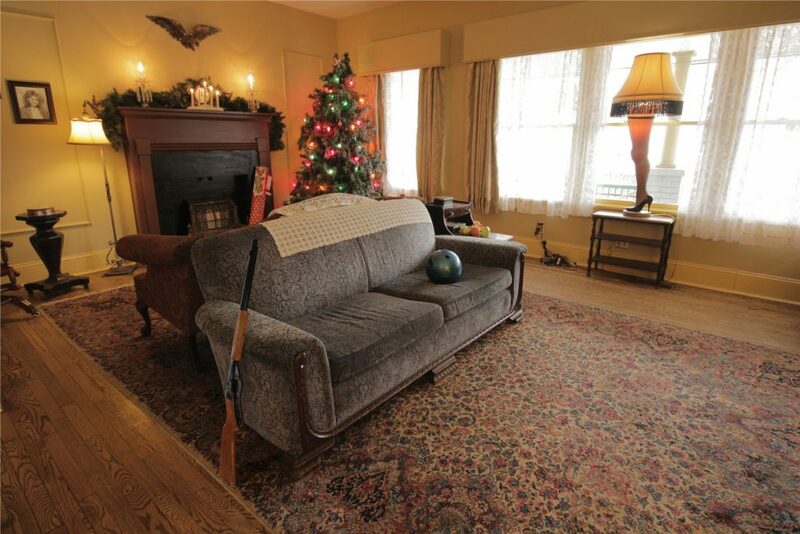 Check out the the official A Christmas Story House Museum, which features original props, costumes and memorabilia from the film, as well as hundreds of rare behind-the-scenes photos. Among the props and costumes are the toys from the Higbee’s window, Randy’s snowsuit, the chalkboard from Miss Shields’ classroom and the family car. Ralphie’s Red Ryder BB Gun has recently been added to the collection! Don’t forget to visit the museum gift shop for your own “Major Award” Leg Lamp and other great movie memorabilia. This holiday event is one the entire family will enjoy. Visit the gift shop for leg lamps, Dept 56, Ornaments, Decoder Rings, T-Shirts and much more! To visit the A Christmas Story Online Gift Shop, Click here. Tours run every half hour starting at 10:15 am. The last guided tour is an hour before closing. Self-guided tours continue to run through 30 minutes before closing. Tour times may vary slightly. Tickets must be purchased prior to the last tour. Tickets can be purchased at the gift shop located diagonally across the street from the house. Visit the Ho-Ho-Home of Ralphie! Tickets include access to both A Christmas Story House & accompanying museum. Parking: Street parking is available in front of and directly adjacent to the property. 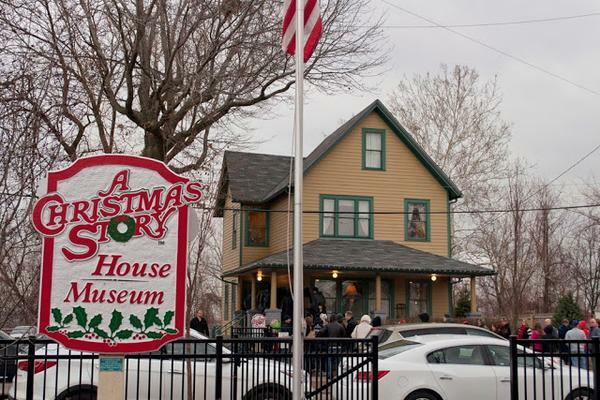 For a map and directions to A Christmas Story House & Museum, click here.